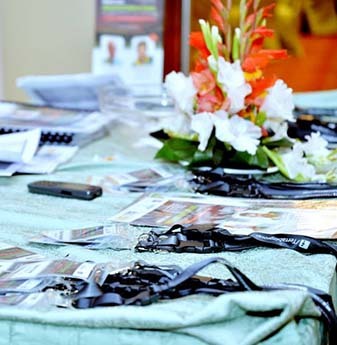 Our conferences provide volunteers with an exciting opportunity to network with professionals belonging the major organizations of Pakistan and abroad. In addition, they gain exposure and insights from many renowned speakers at the event. To join us as a volunteer please leave your contact details with us in the form given below. Our team will get back to you within 24 hours. 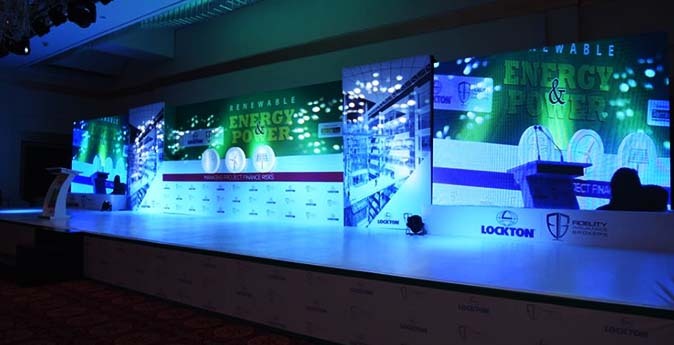 TerraBiz is one of the most trusted executive education and corporate event producer companies in Pakistan. Within just 10 years, TerraBiz has emerged as the quality benchmark in corporate event management arena. 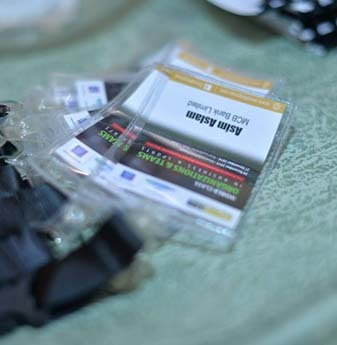 TerraBiz has more than 700 satisfied companies and 5,488 participants attending, praising and endorsing TerraBiz events.